People, by nature, are visually charged. Our eyes are generally the first point of sensory contact that our brain makes when we interact with something. Once we “see” the beauty, comfort, and cleanliness, we start to “feel” it in a positive manner and light. Commercial landscaping is the first impression you can make with a potential client, customer, or visitor to your business. Your business’s landscaping is a critical contact point that says you are serious about your trade and take care of your surroundings and the people that enter them. A beautifully landscaped office or storefront is key in drawing in new customers and building an authority and trust in your neighborhood. Fresh seasonal flowers, well groomed shrubs, nicely sheared grass, and ornamental designs all lend to bringing first time buyers and clients closer to you than your competitor. Studies show that well manicured businesses and offices see less crime than those not well-kept. Burglars shy away from landscaped areas as it sends a signal of high traffic, economic value, and security. This also makes customers feel safe when interacting with your business. 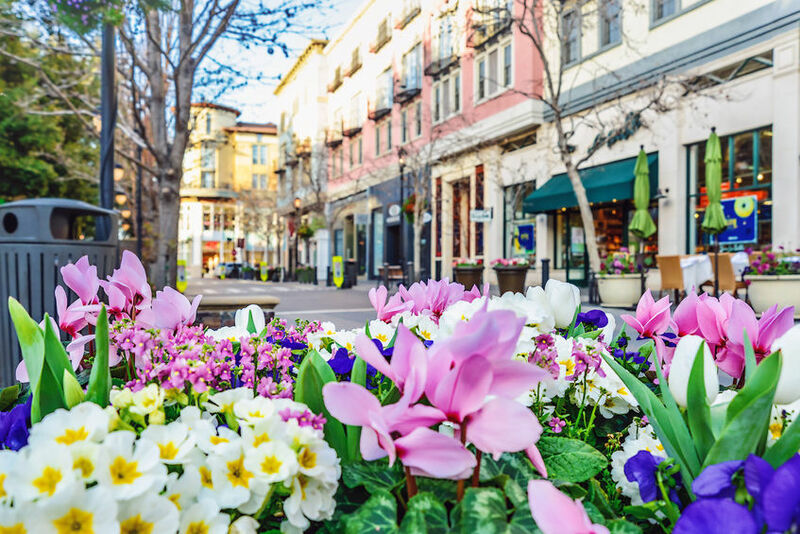 Professional landscape services not only look good on your storefront or office, but it brings a sense of pride and productivity to your staff. People want to be proud of where they work, and keeping your employees happy and motivated is always a positive foot forward your business needs. Maintaining the natural spaces around your business is also extremely eco-friendly. 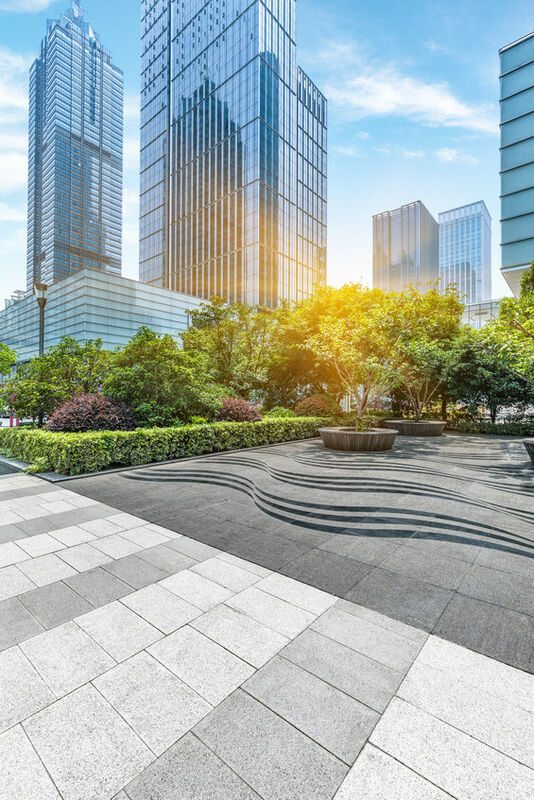 It prevents erosion, keeps water saturation high, and brings shade and insulation to your building, saving on carbon-footprints with power and gas. Not to mention, being eco-friendly will always come off as an appealing characteristic of your business’s mission and value. Commercial landscaping benefits your office or storefront by influencing the business around you. Being a beacon for a community can help others upkeep their space and ultimately draw more traffic to your surrounding area. 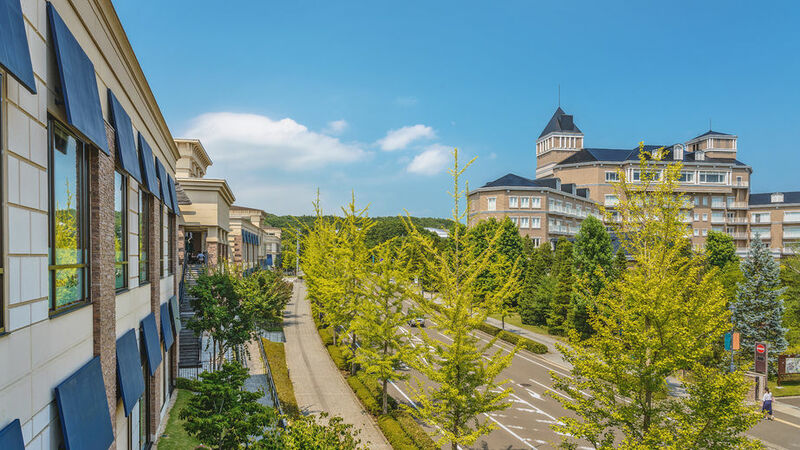 It has been shown that greenery and landscaped commercial areas draw more tourism and curious customers than unkempt areas. Helping and influencing a beautiful community around your location is as important as maintaining your own. Call us at (770) 517-0555, or contact us online here for your commercial landscaping needs. Mansell Landscape Management is a full-service lawn care company located in Roswell, GA. With over 25 years in commercial and residential landscape services, the professional landscapers at Mansell Landscape can help you with all your landscaping needs. We provide metro-Atlanta with quality and affordable lawn care services, including Lawn Maintenance, Landscape Maintenance, Commercial Lawn Care, Residential Lawn Care, Hardscaping Services, Lawn Treatment Services, and much more. Our experience in lawn care ranges from commercial lawn care to custom residential landscaping, to lawn care that improves property value. Our philosophy at Mansell Landscape Management is to combine the latest horticulture techniques with exceptional service to create guaranteed solutions. This entry was tagged commercial landscape, Commercial landscaping, commercial landscaping benefits.